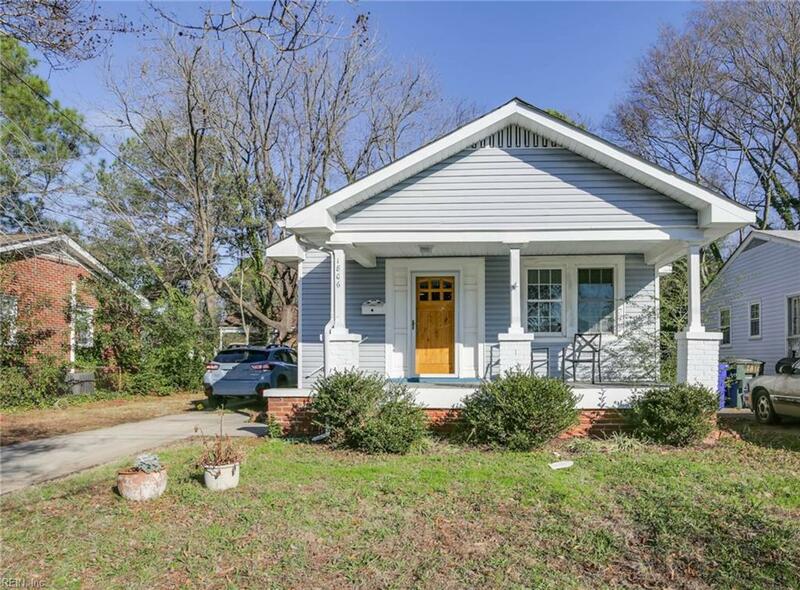 1806 Farragut Ave, Norfolk, VA 23509 (#10245237) :: Abbitt Realty Co.
Charming 1928 Bungalow newly renovated 2015 to include kitchen, bath, and finishes. 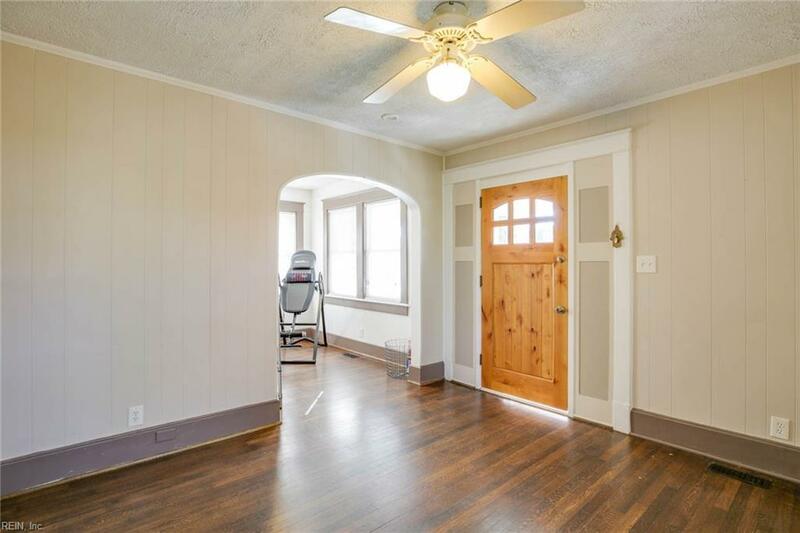 The home has the original oak hardwood floors too. 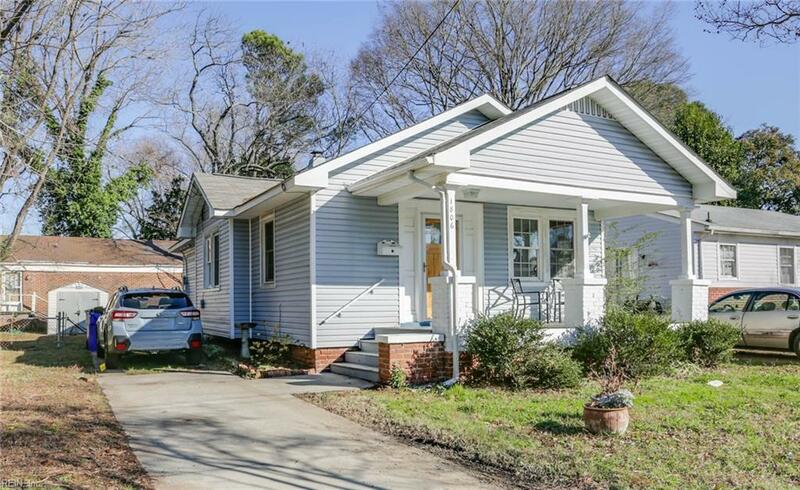 Plenty of off street parking, a nice backyard, vinyl siding and vnyl/aluminum wrapped trim, are part of the exterior amenities. The double hung vinyl windows were also replaced in 2015. New hot water heater replaced in 2016. 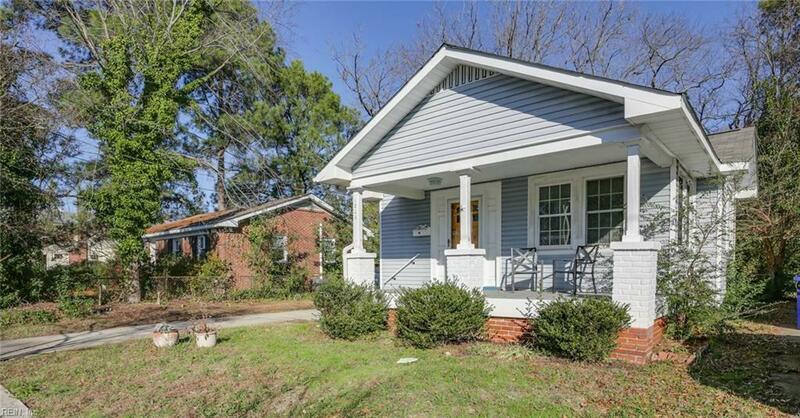 This move in ready home is centrally located to downtown and bases.